If you are looking for exceptional POS Systems in Charlotte NC, you've found us. Point of Sale Technical Support offered 24/7. We offer free quotes for all POS installations. 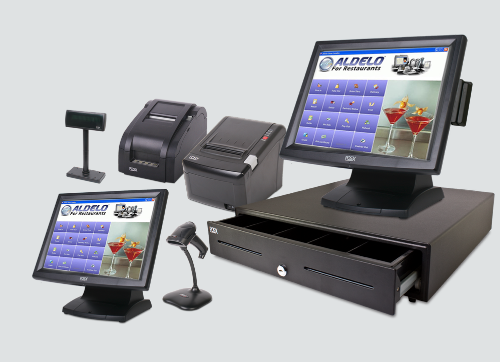 We specialize in Aldelo for Restaurants, all installation and programming needs can be handled. We also offer wiring for ethernet and phone installation. Small or large projects are not a problem, we offer prompt and professional service. Call today 704-578-2632 for more information on POS System Installs In Charlotte NC.